One of the problems with writing about fragrance is that it can very easily become dry and dusty. 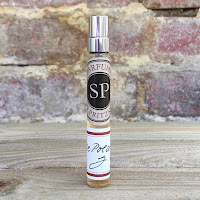 Long lists of ingredients, technical terminology, and descriptive language that would make even Shakespeare roll his eyes are commonplace when the subject of perfumery is discussed. This means that truly successful books on the subject are few are far between and, with the exception of Lizzie Ostrom’s Perfume: A Century Of Scent, there is only one other book that I regularly recommend to fragrance fans. For the perfect gift, or a treat for yourself, let me introduce you to the 2013 Cult Perfumes by Tessa Williams. The world of the Internet brought with it the ability to find out anything that you wanted on any subject. The peril, however, was that you were at the mercy of the original researcher and this has caused numerous problems over the years. Once a statement is put out into the electronic world it very quickly takes on the status of “fact” and, when it comes to the perfume industry, many of these are simply not correct. Release dates, company history, even company ownership became confused thanks to Chinese whispers and so unscrambling fact from fiction became harder. When Tessa Williams began writing Cult Perfumes: The World’s Most Exclusive Perfumeries it was as a way of revealing the stories of some lesser known companies and also clearing up some of the errors that had been circulating. 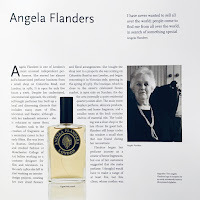 She took an eclectic selection of twenty-six fragrance brands and revealed the secrets behind the histories, many for the first time. 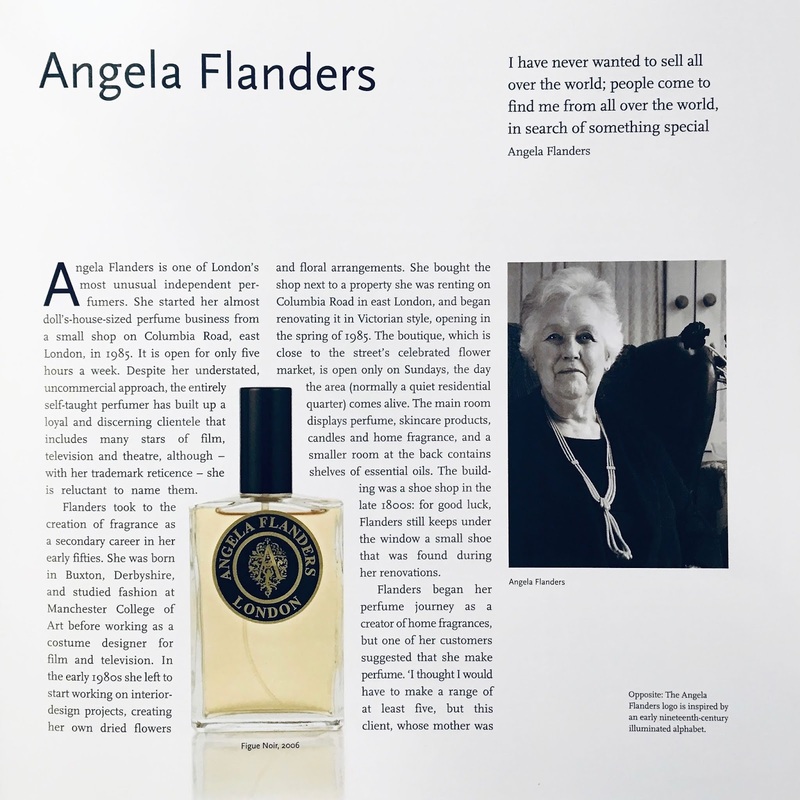 From Jo Malone London through to Serge Lutens, Tessa went around the world in the search for the most interesting perfume tales and, in the process, uncovered facts that have made this my “go to” for background information. The format of Cult Perfumes is definitely a coffee table book that can easily be dipped into but is very hard to put down once you’ve started. 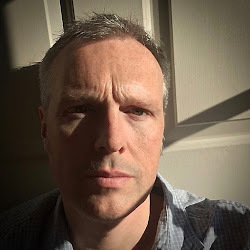 You find yourself flicking back and forth between the companies that are featured and, very frequently, find yourself mesmerised by the advertising images and pictures that Tessa has unearthed. There is an excellent eleven page introduction to the world of perfume at the beginning of the book that really sets the subject up but, and this is a testament to the writing, doesn’t bombard the reader with technical jargon. 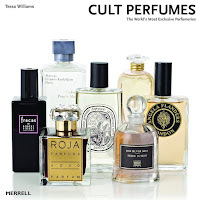 Cult Perfumes: The World’s Most Exclusive Perfumeries is published by Merrell and is available from Amazon and all good bookshops priced at £29.95.